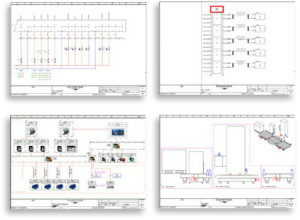 While 3D CAD has revolutionized mechanical design, electrical design has languished in 2D. Electrical design doesn’t need to be an afterthought when it comes to 3D product development. In this seven-page white paper, learn how electrical and mechanical design can be integrated into a single 3D platform for increased product innovation, faster time-to-market and lower costs.